A SPACIOUS, CENTRALLY LOCATED PURPOSE BUILT FIRST FLOOR APARTMENT WITH TWO BEDROOMS, OPEN PLAN LOUNGE, KITCHEN/DINER WITH ALLOCATED OFF STREET PARKING. 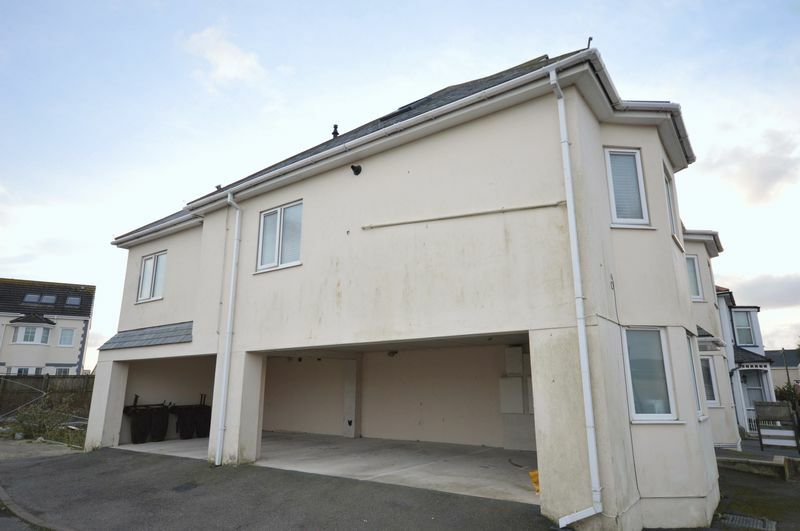 This is a perfect opportunity to purchase a two bedroom first floor apartment in a purpose built block with sheltered off street parking, tucked away in the popular location of Clevedon road Newquay , close to town centre and local beaches. 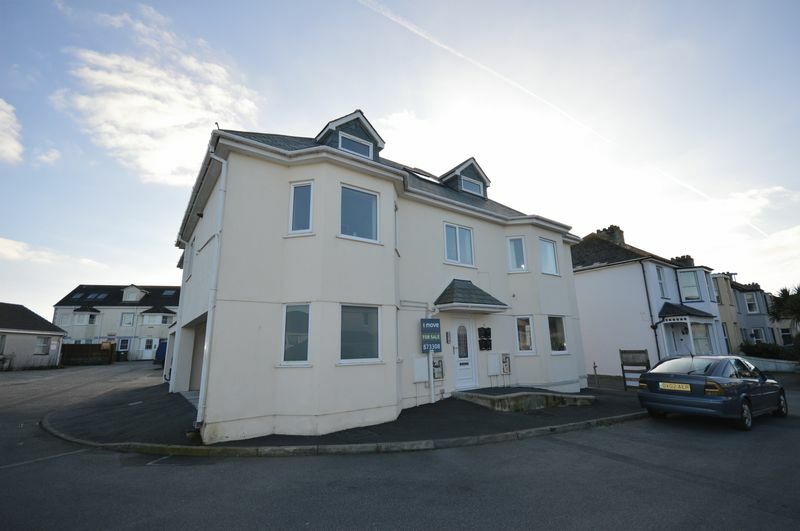 Apartment 2 is situated on the first floor and comprises of an entrance porch on to hallway supplying access to a good sized lounge, diner and kitchen with a range of white kitchen cupboards, stainless steel oven/ hob and extractor. 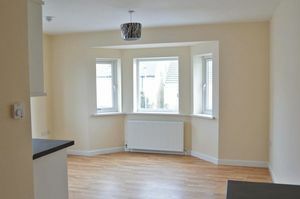 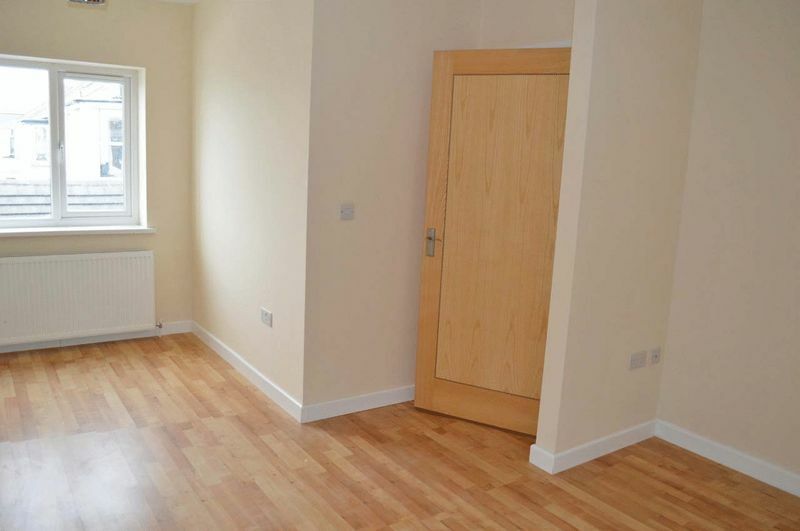 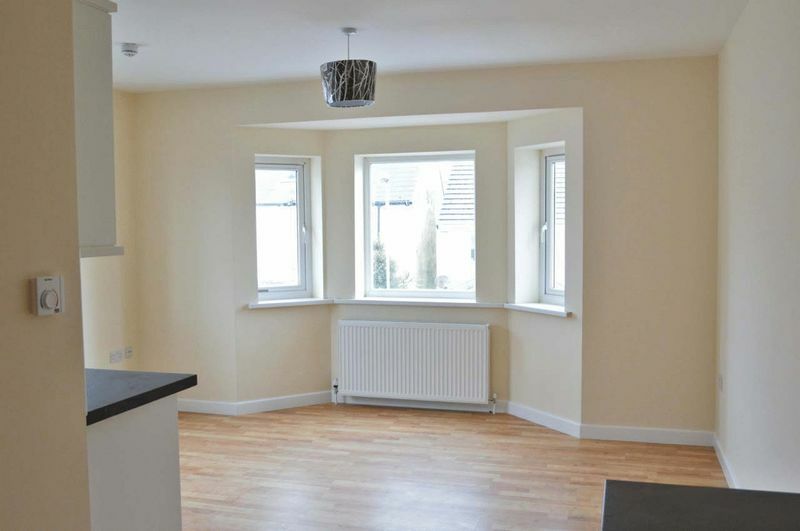 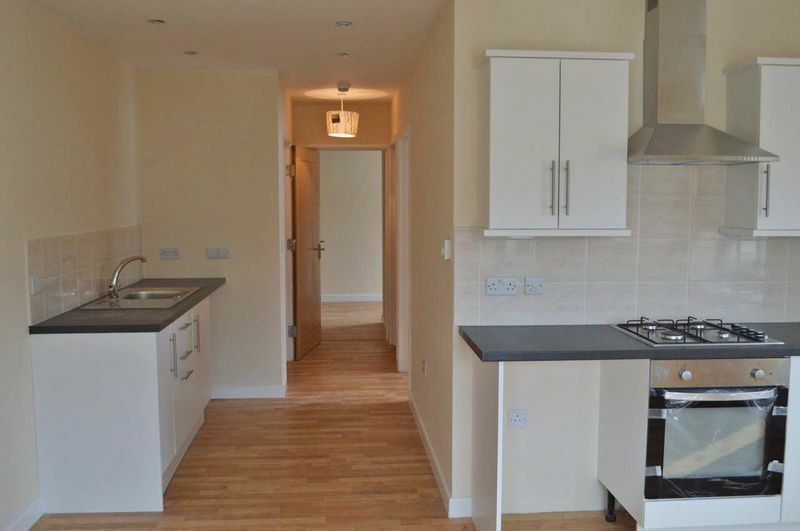 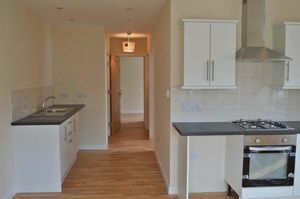 Large amount of worktop space with ample room for a standard sized fridge freezer and washing machine. 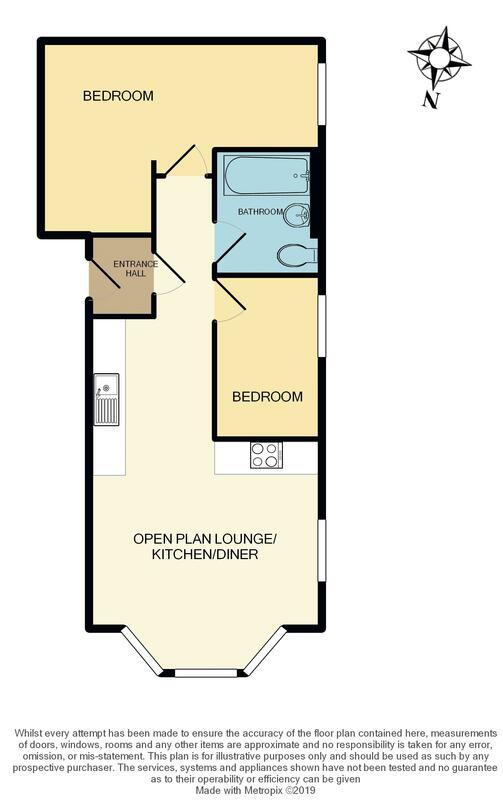 Also off the hall is a generously sized master bedroom with space for side tables, chest of drawers and wardrobe. The second bedroom is a good sized single room, again with space for a bed, side table and wardrobe. 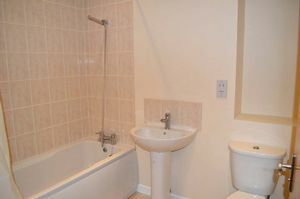 The family bathroom features a white suite comprising of a bath with shower over, wash hand basin and WC. 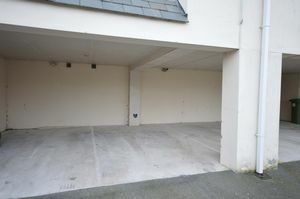 Outside, the property has space for 1 car within a sheltered carport. 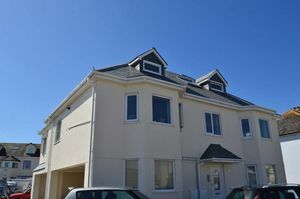 The property was built within the last 15 years and has great potential for all types of buyers and currently brings in a rental amount of £685 PCM. 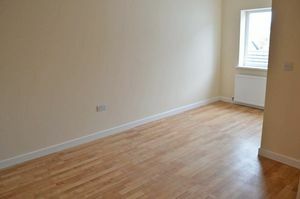 The property is sold as chain free and viewing is highly recommended.